Bampton Communications Limited was founded in 2006 by Clare Bampton following a corporate PR and marketing career with companies including the Lloyds TSB Group, The Boots Company, TNT and British Waterways. With a degree in business studies and several post graduate and professional qualifications in management, PR, marketing and communications, Clare initially worked on her own, however, since 2012 she has employed some extra support in the form of an excellent part time writer (a journalist by trade) and an administrative genius! 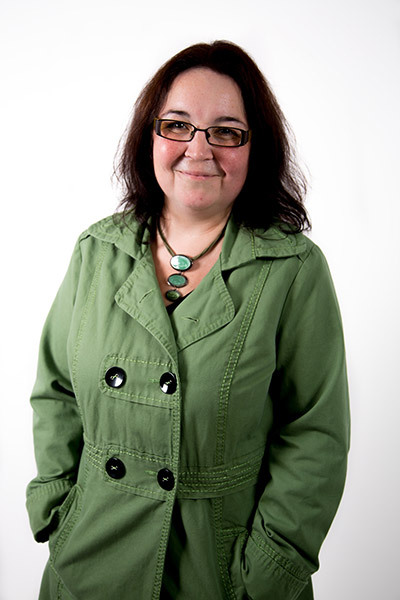 For more information on Clare Bampton’s background, please see her LinkedIn profile. The Rural Business Group, which includes the Amazon-sponsored and CLA endorsed Rural Business Awards, which has been a client of Bampton’s since its formation in 2014. Leading wooden door company JB Kind who has been a Bampton client for more than a decade. National charity the Plunkett Foundation, the organisation responsible for developing and supporting more than 500 community co-operatives across the UK. Chartered Financial Planners and independent financial advisors, Midland Financial Solutions, a client since 2011. Not for profit education and training organisation, Infused Learning, a client since 2016. Calm People, anger, stress and emotional resilience specialists, and clients since 2011. Mindfulness, yoga and coaching company, Mindfit, a client since 2017. We offer a very varied range of marketing and PR services to our clients, and the above clients represent a real cross-section. These clients, and many more, have shared their opinion of Bampton, and our work, on our Testimonials page – why not take a look and find out how we’ve helped them and what they think about us? We are very proud of our client profile. We have worked with some of our clients as long as we have been in business. Others, who began working with us later, have continued to work with us and have expanded the range of services they look to us to provide. We believe that our values of honesty, authenticity and transparency, combined with our extensive experience, down-to-earth approach and the value for money that we offer – plus the fact that we deliver what we say we will! – are the reasons that we have been successful. The result is a business that continues to grow and thrive, with clients that choose to work with us year after year.